Make it possible for us to share another quiltmaker’s voice with the world by sponsoring a QSOS interview. Your donation will help us cover the cost of preparing an interview to be made available on our new QSOS platform. That includes the costs associated with cassette digitization, file formatting, transcript editing, staff and volunteer time spent indexing interviews, web hosting, and other fees. Want to share more interviews? 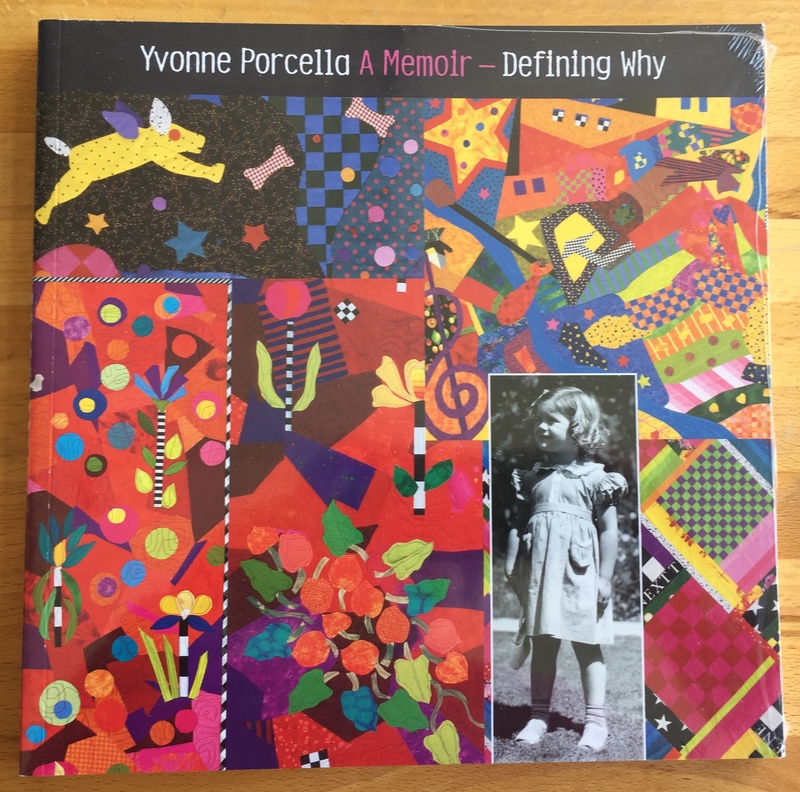 $50 helps us put two interviews online and your gift of $100 allows us to share four new quilting stories with the world! If you’d like to give another amount, visit our general donation page here. 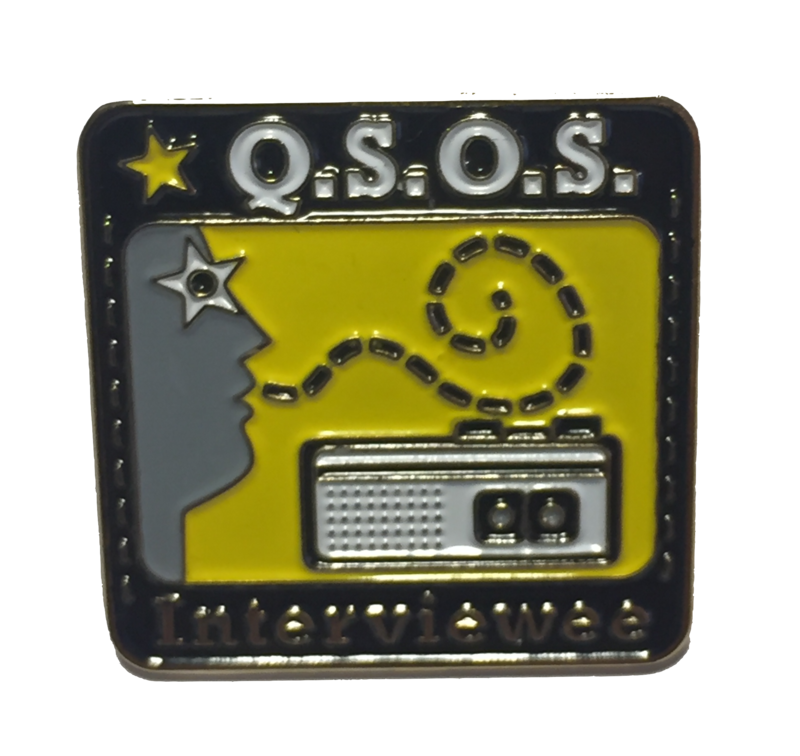 Support QSOS during its 20th Anniversary year! 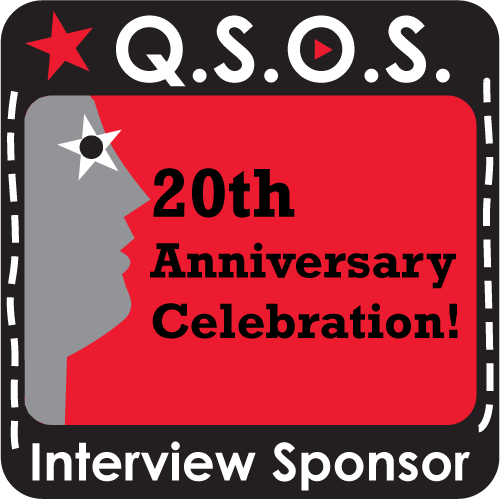 Over the past twenty years, the QSOS project has documented recorded more than 1,200 interviews with quiltmakers worldwide. Those twelve hundred voices tell stories of creativity, artistry, patience, grief, love, joy, and seam-ripping! They capture the story of two decades of quiltmaking. 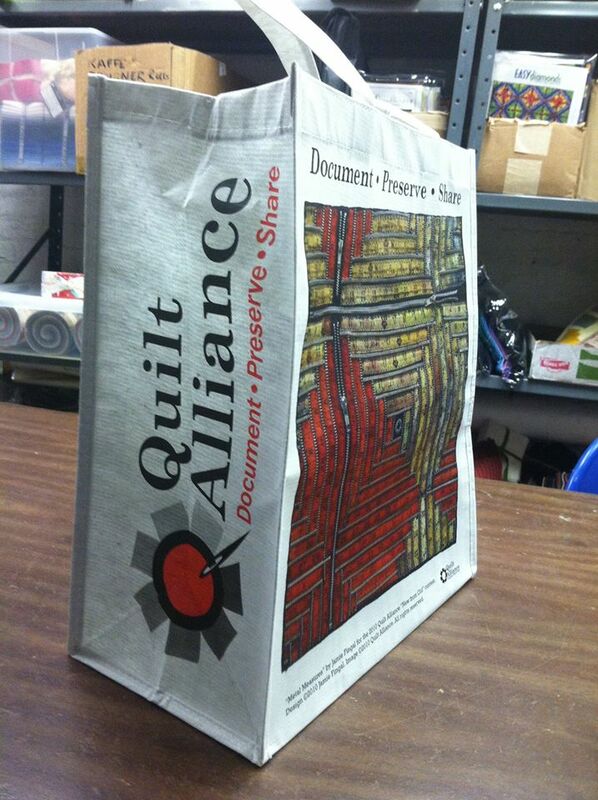 The Quilt Alliance is dedicated to bringing these voices into the next decades by making interview recordings available online with rich description, enhanced searchability, and an online presence that makes finding, browsing, and sharing interviews easy. But we can’t do it without your help: nearly 900 cassette tapes require digitization to create files that can be played online, and our staff and team of volunteers will invest hours in preparing interviews to be viewed on the website. Visit the new QSOS site here. 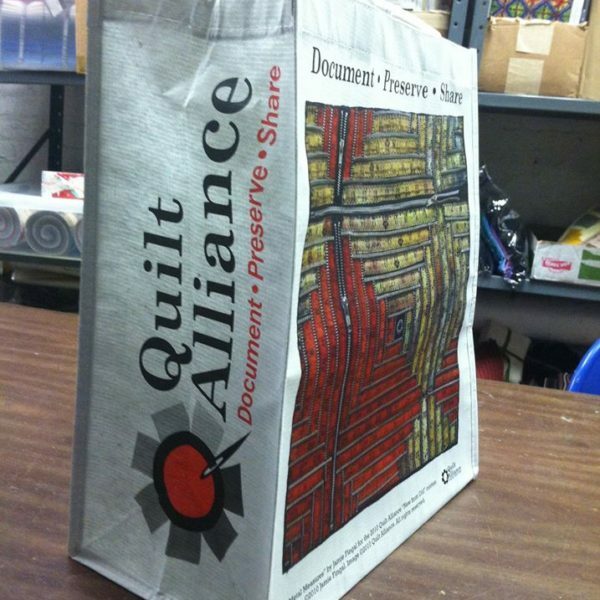 If you support our mission of documenting, preserving, and sharing the stories of quilts and quiltmakers, join us by becoming a member or renewing your membership, making a donation, or learning how your business or corporation can become a supporter of the Quilt Alliance. 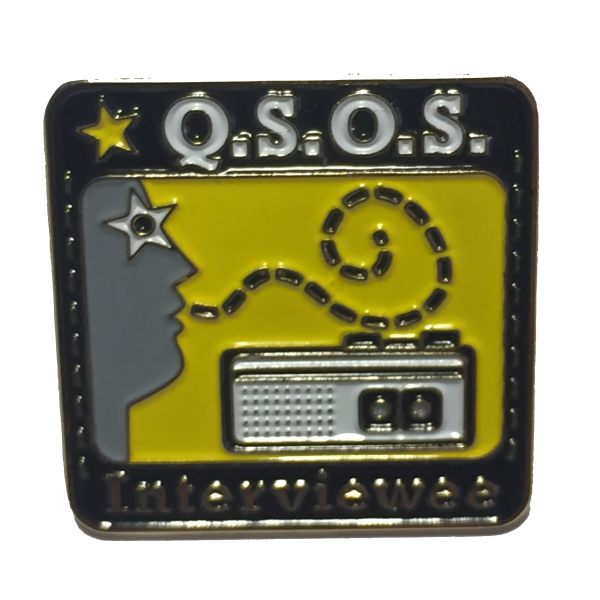 Would you like to be recognized on the QSOS supporters page?